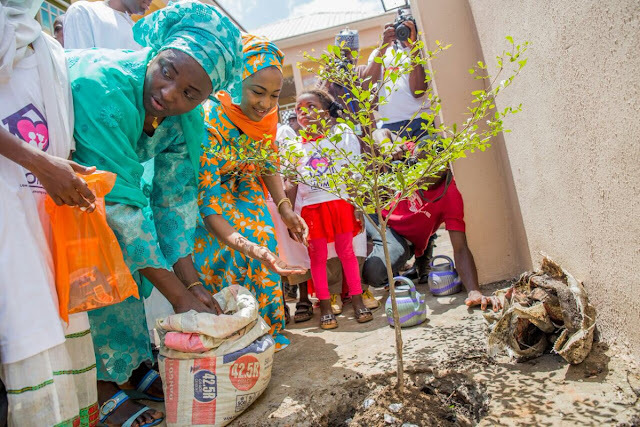 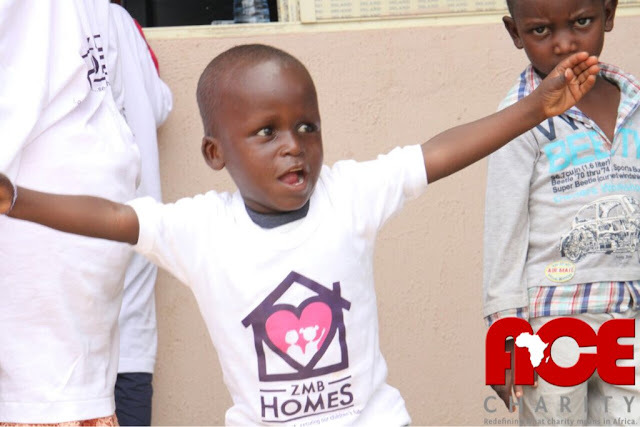 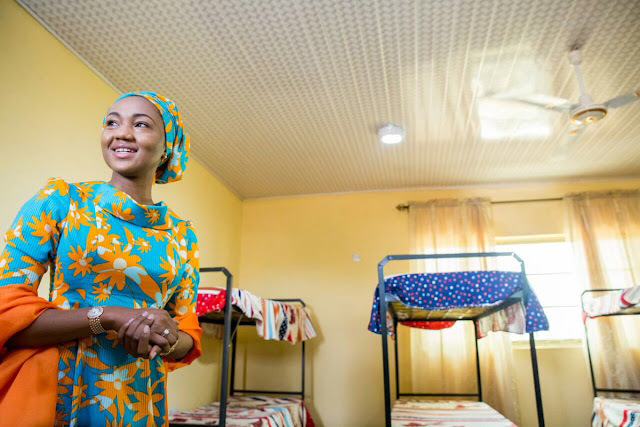 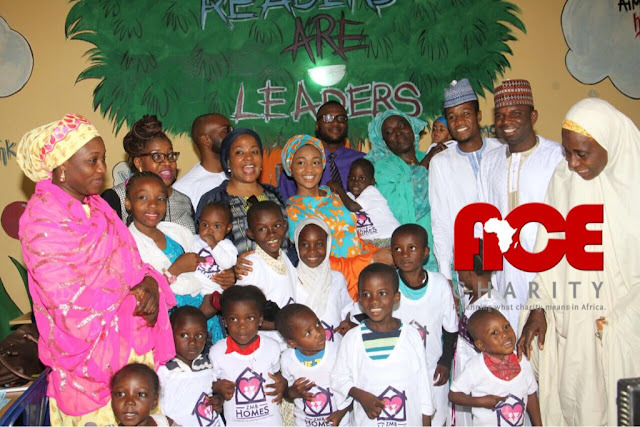 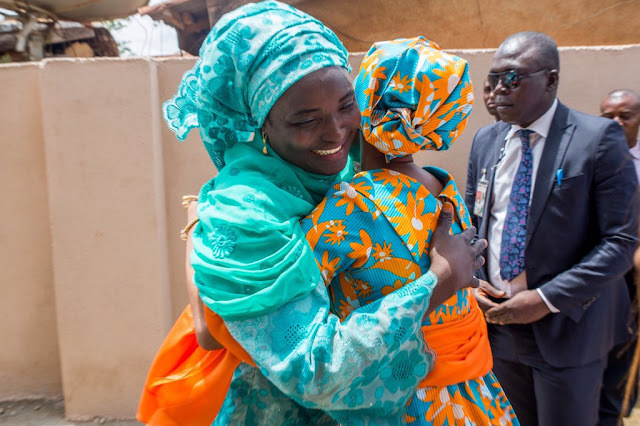 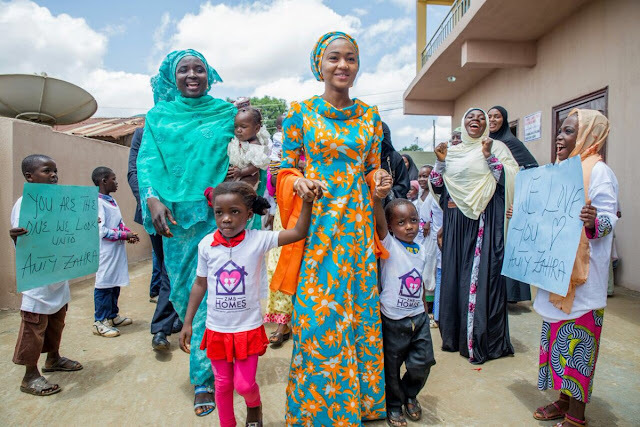 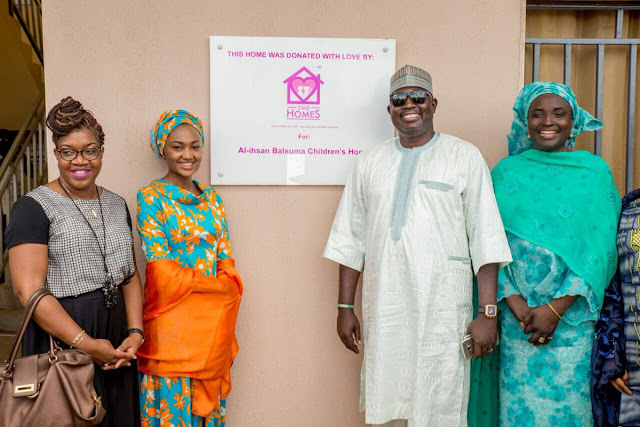 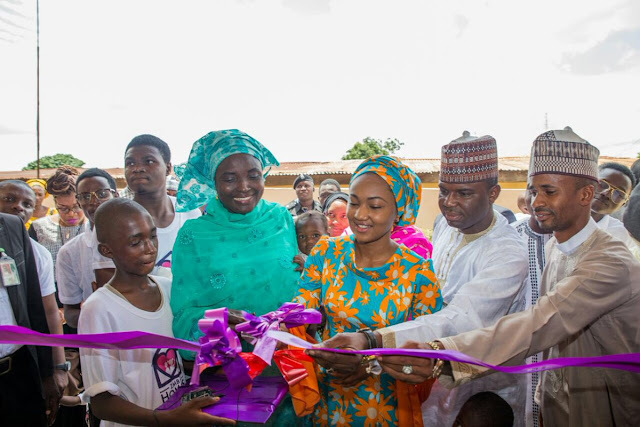 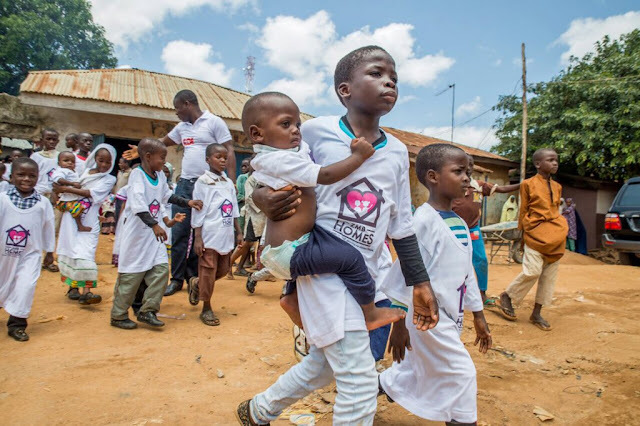 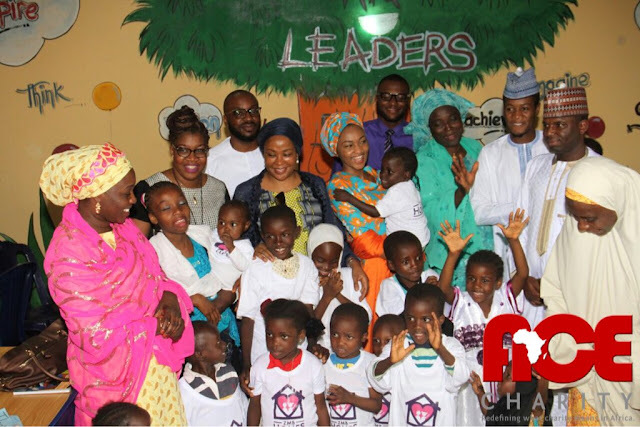 President Muhammadu Buhari's daughter, Zahra Buhari yesterday commissioned a house she built and donated for over 90 orphans in Kaduna state. 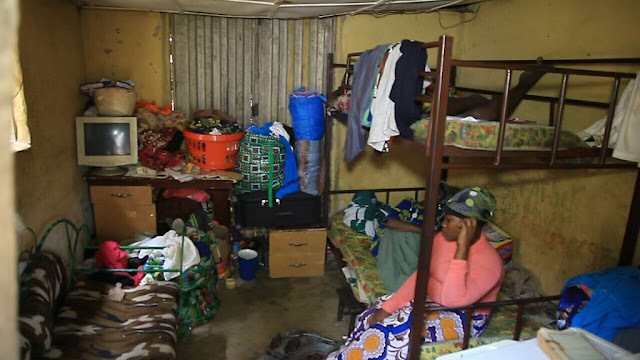 finally made their dream of a move from shack to home a reality. 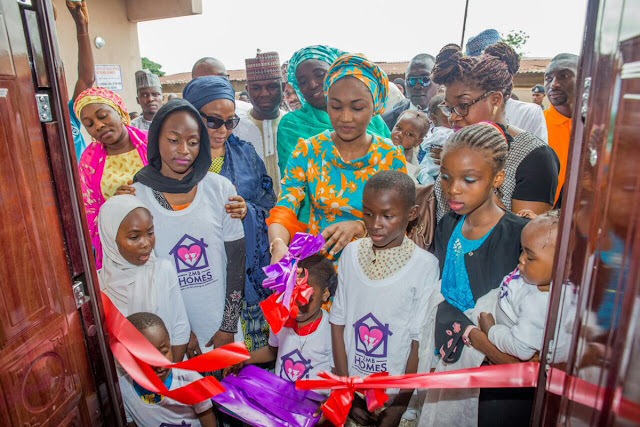 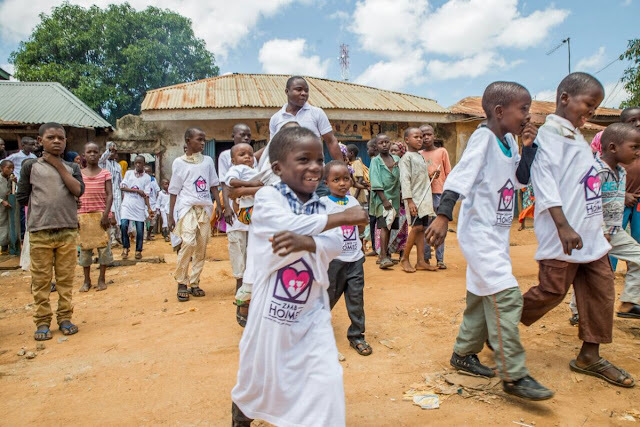 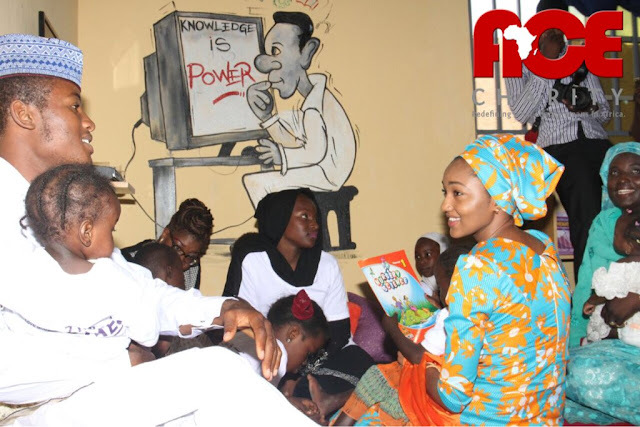 Zahra and her ACE charity team also opened a new library for the orphans. 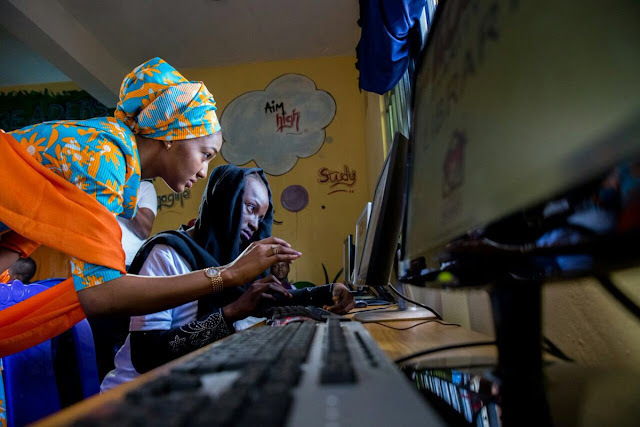 She is pictured below teaching them how to use a computer for the first time in their lives.